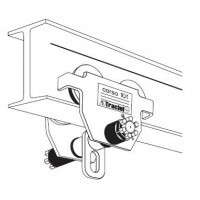 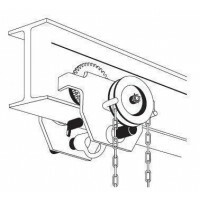 The product range of Corso equipment allows a quick installation on a steel beam. 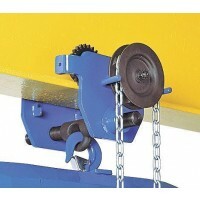 The Corso trolley moves on a steel beam while moving the lifting device attached to it. 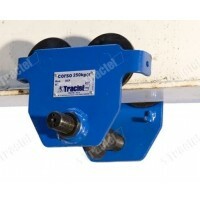 The cat trolley can be moved by pushing it, using a chain, or by motorised means. 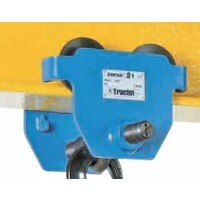 The cat trolley opening can be adjusted to various commonly available profiles for positioning and adjustment. 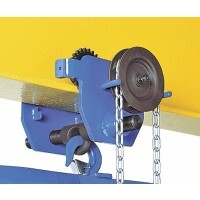 A lifting device can be inserted into the ring by using a hook. 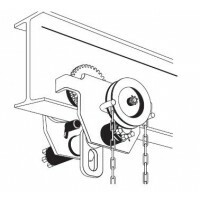 Compatible products: hoists Tirfor®, Minifor™, Tralift™, Bravo™ and Tralift™ TE. 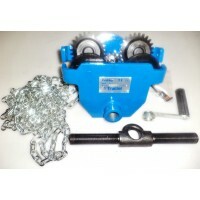 Models from 250kg to 10t.